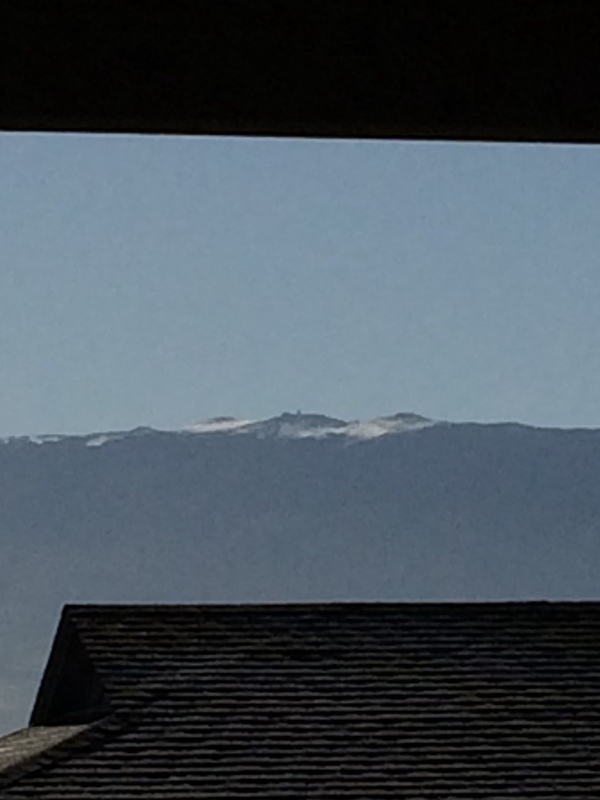 The National Weather Service has CANCELLED the WINTER WEATHER ADVISORY for HALEAKALA. 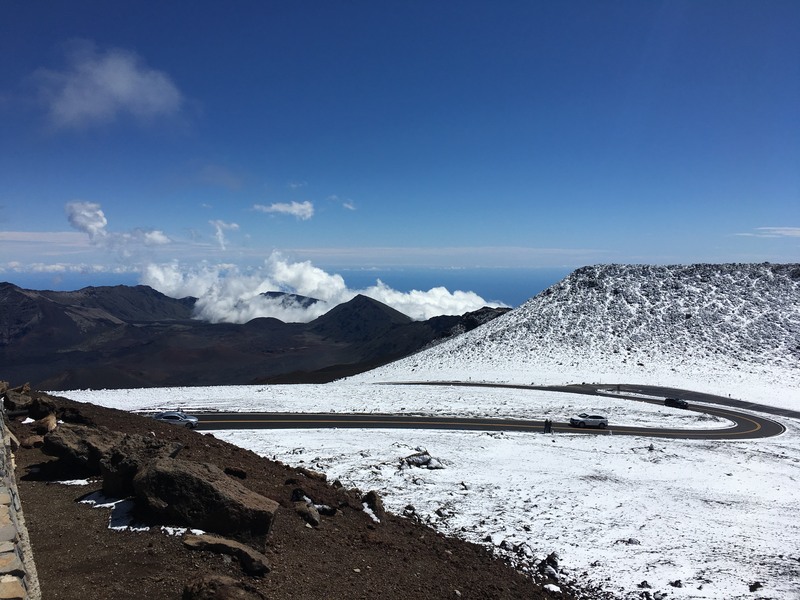 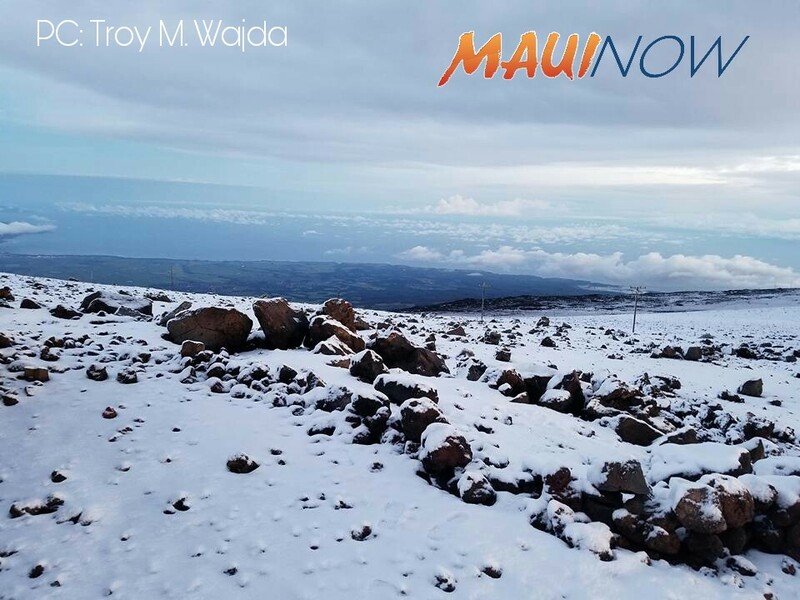 The threat for significant snow over the summit of Haleakala has diminished as drier air and warmer temperatures have moved over the area. 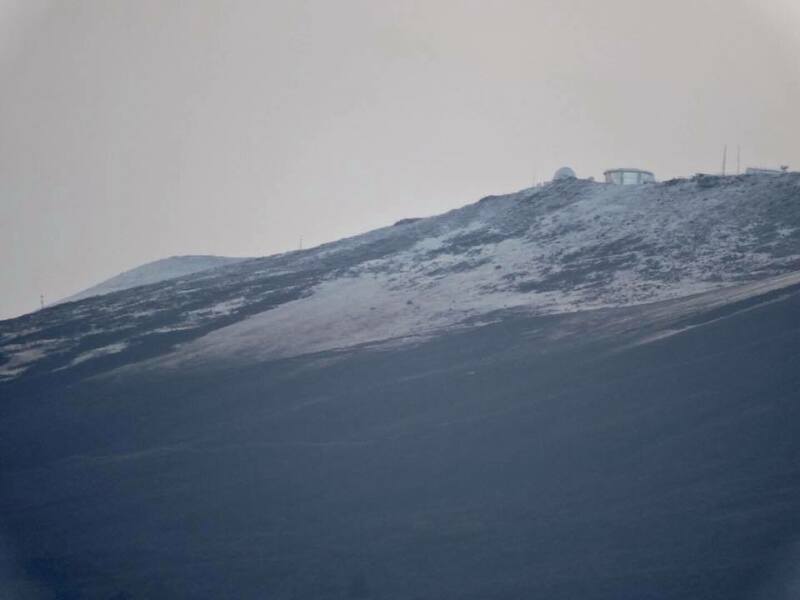 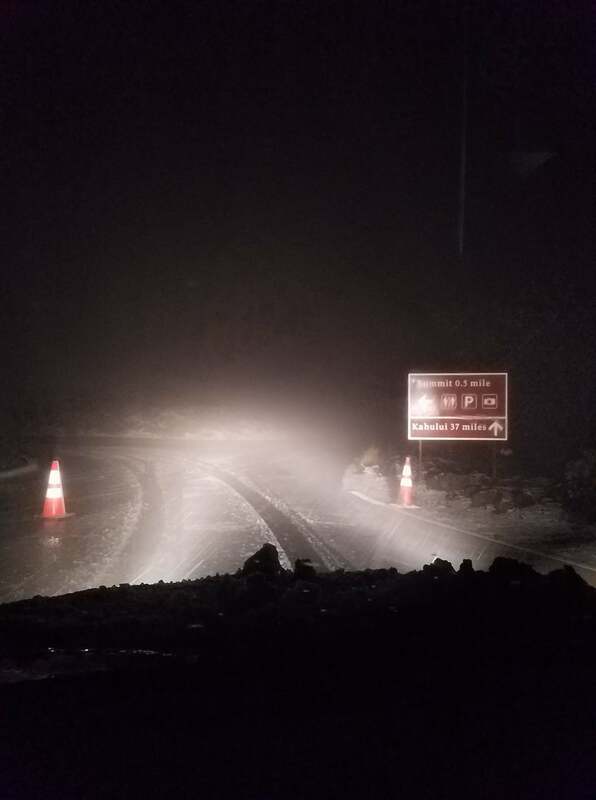 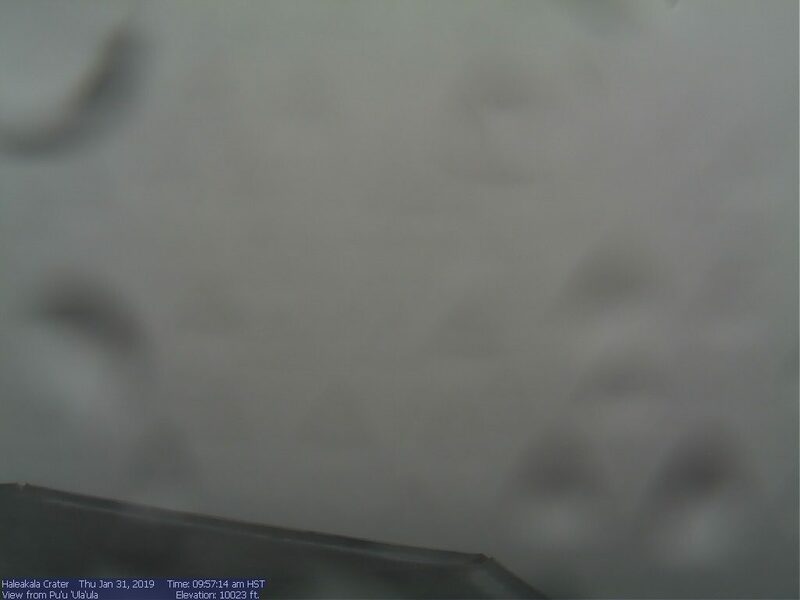 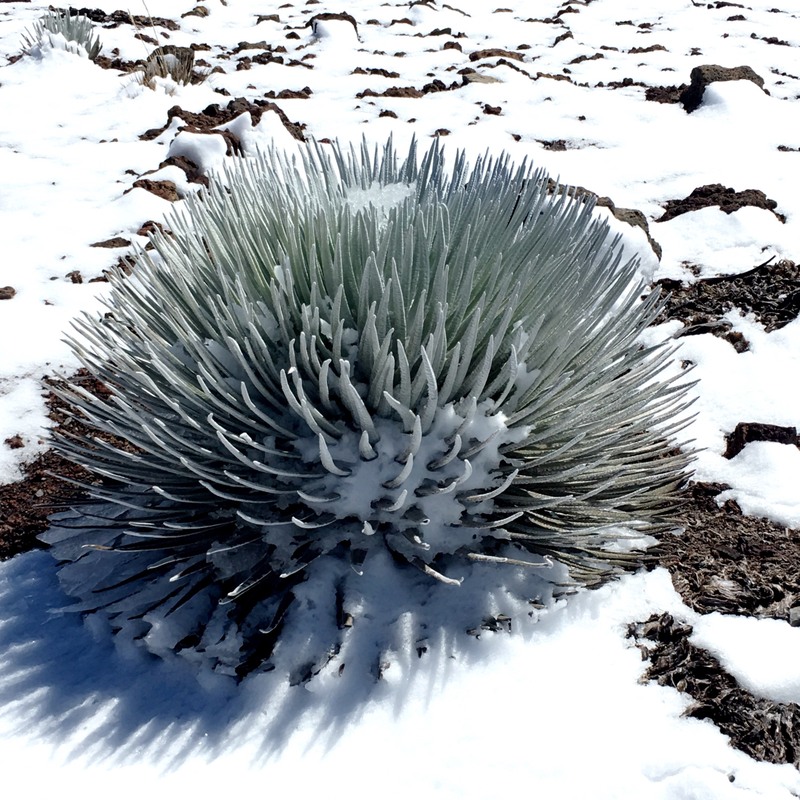 Due to approximately 1.5 inches of snow, covered by a heavy layer of ice, the road to the summit of Haleakalā has been CLOSED at Kalahaku Overlook, which is at approximately 9000 feet of elevation. 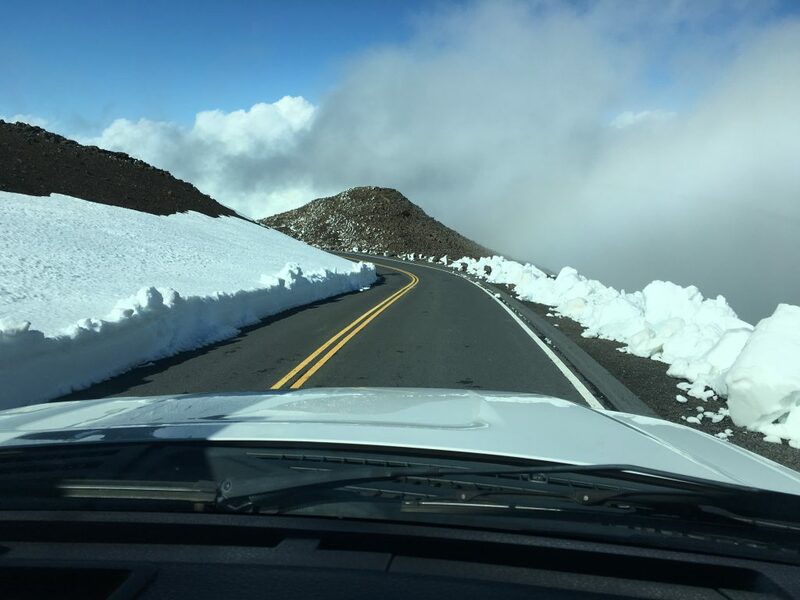 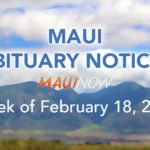 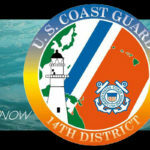 Visitors will not be allowed to access the summit or the snow due to these extremely hazardous road conditions; visitors will be turned around at Kalahaku Overlook. 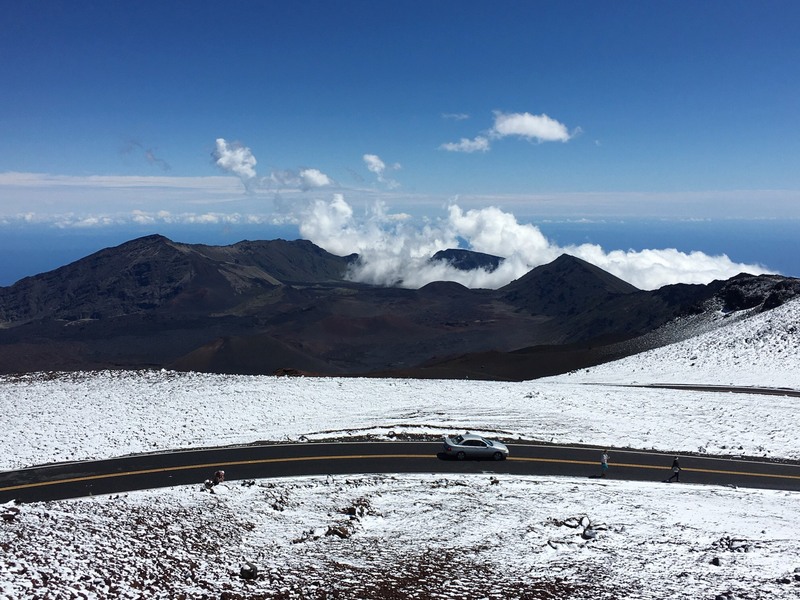 Visitors will be allowed to view the crater from Kalahaku, but should keep in mind that there are only 12 parking spots at Kalahaku; their cars may be turned around if the lot is full. 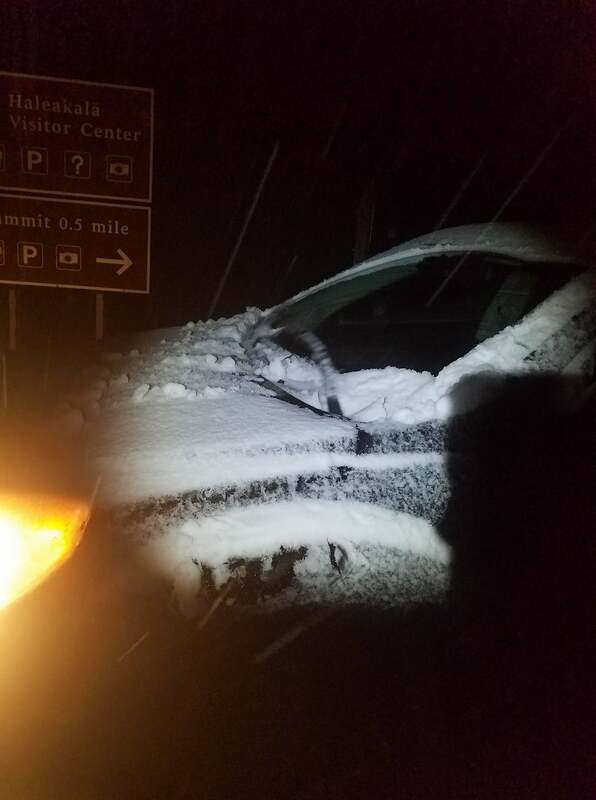 The park road and all park facilities above 9000 feet are closed until conditions are safer. 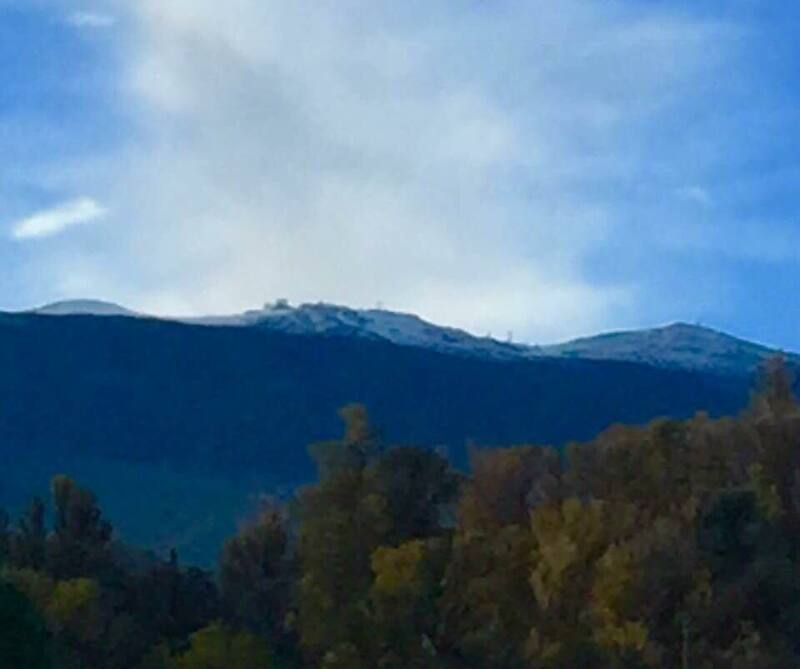 Facilities below 9000 feet are open, including Headquarters Visitor Center, lower-elevation trails, and restrooms. 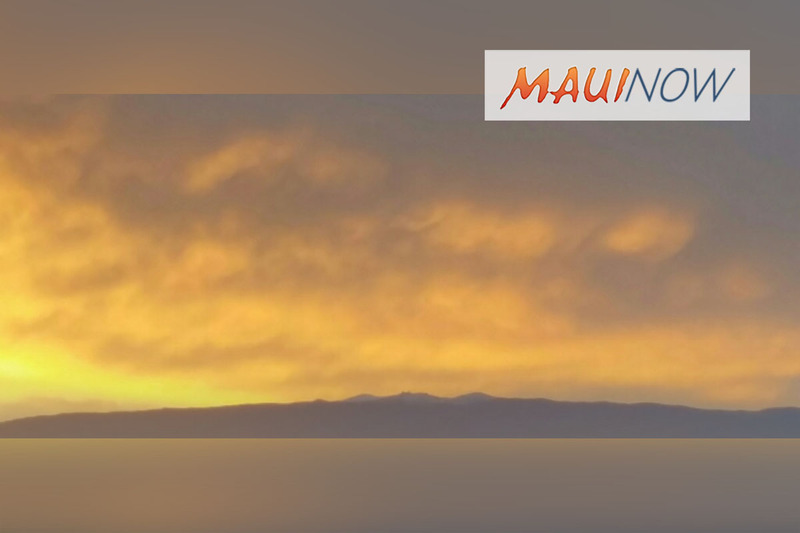 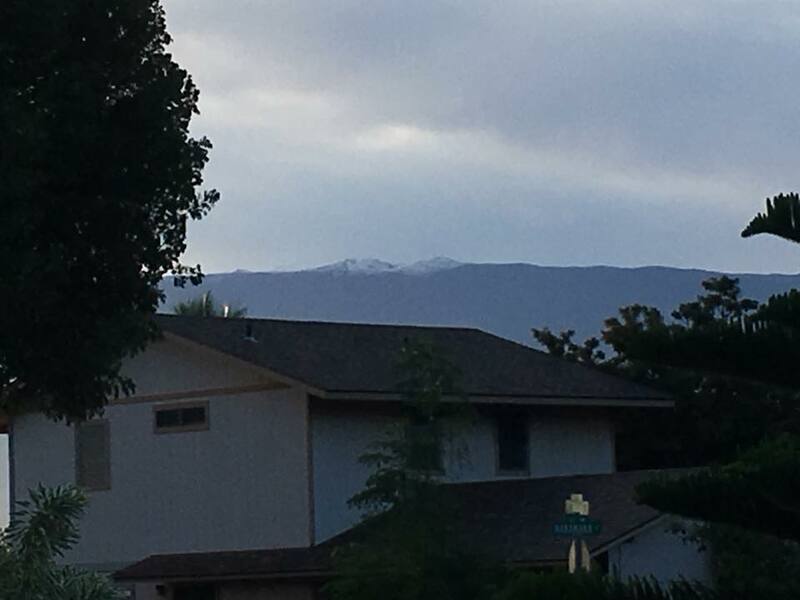 Snow is in the forecast for Haleakalā on Maui at the summit above the 9,000 foot elevation. 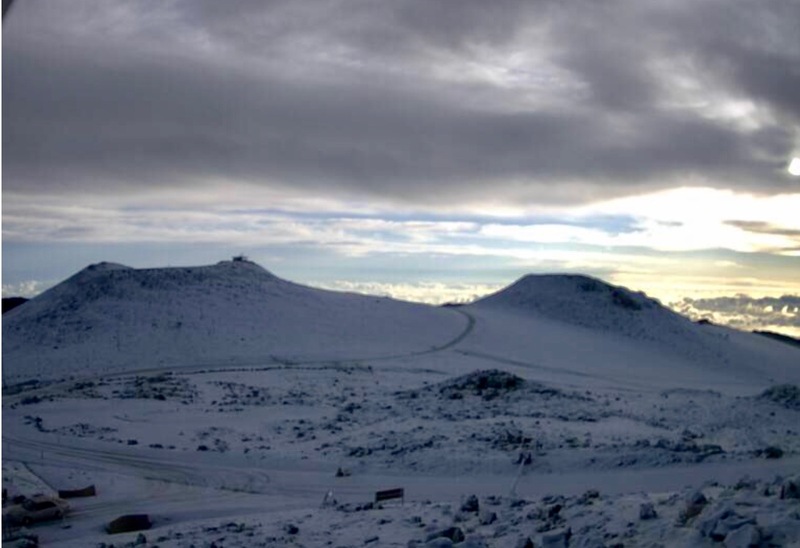 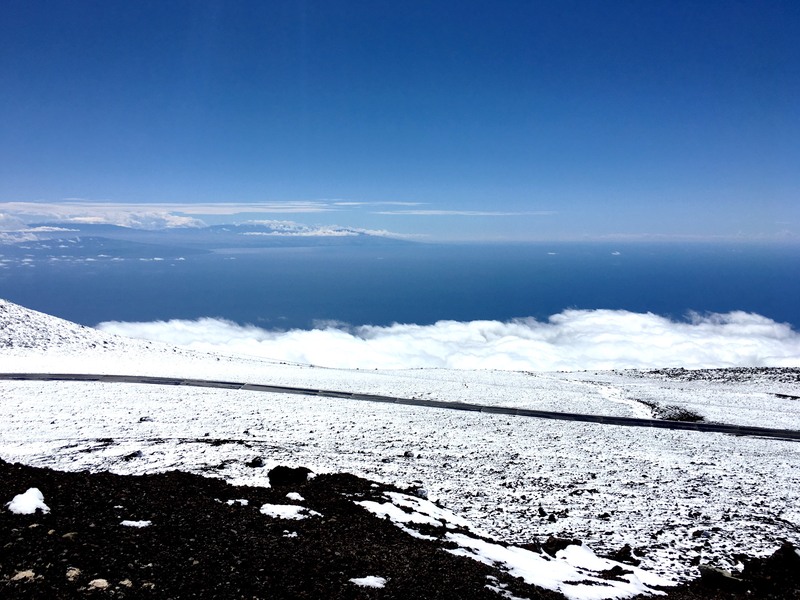 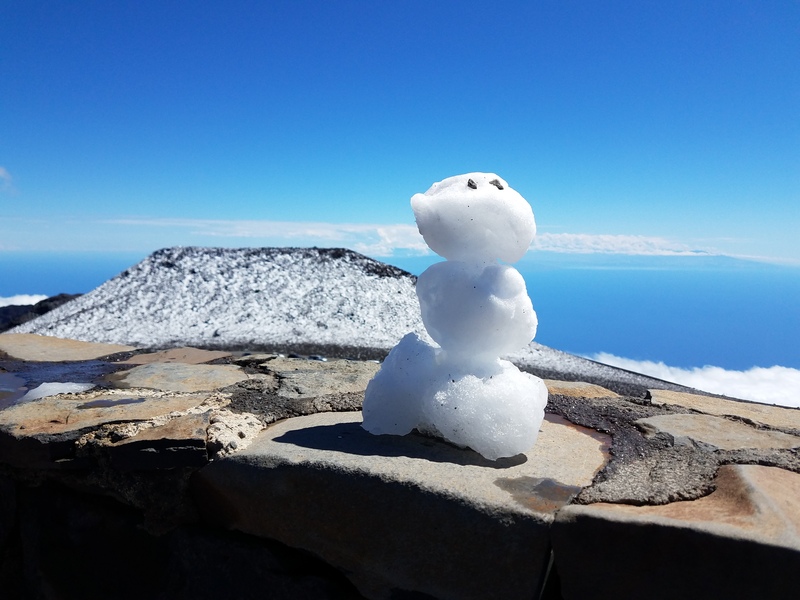 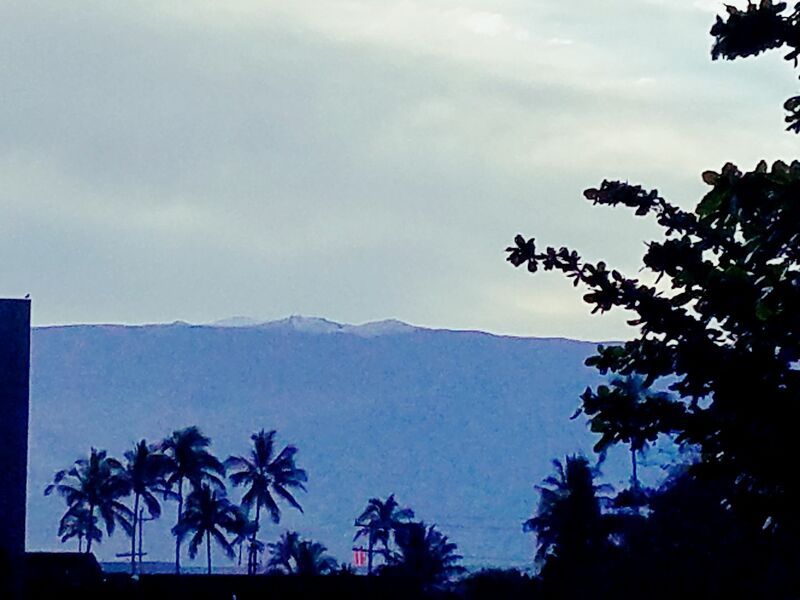 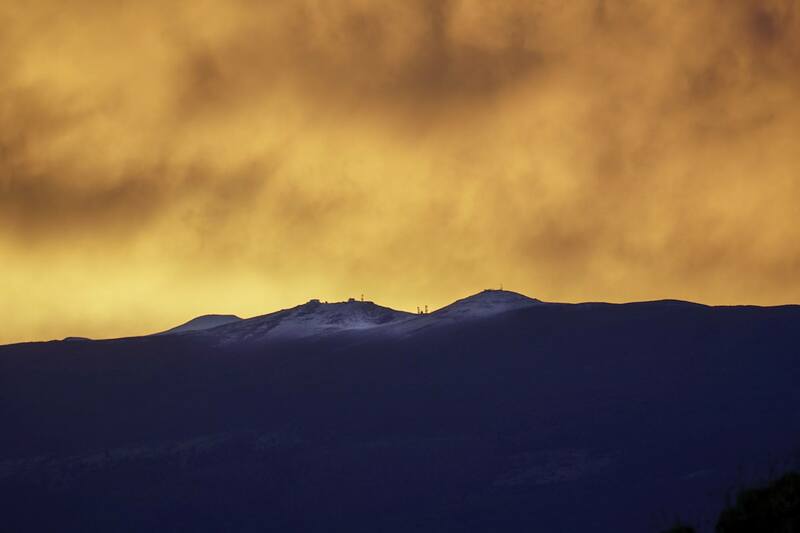 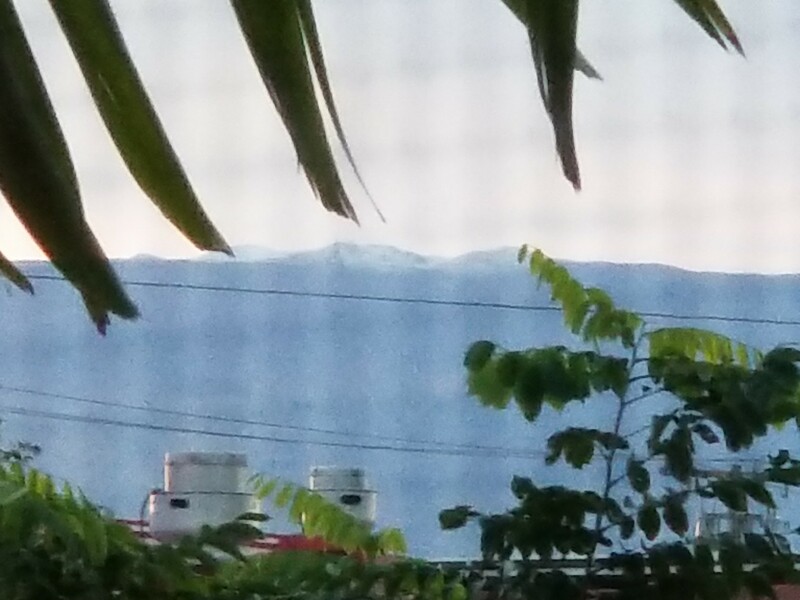 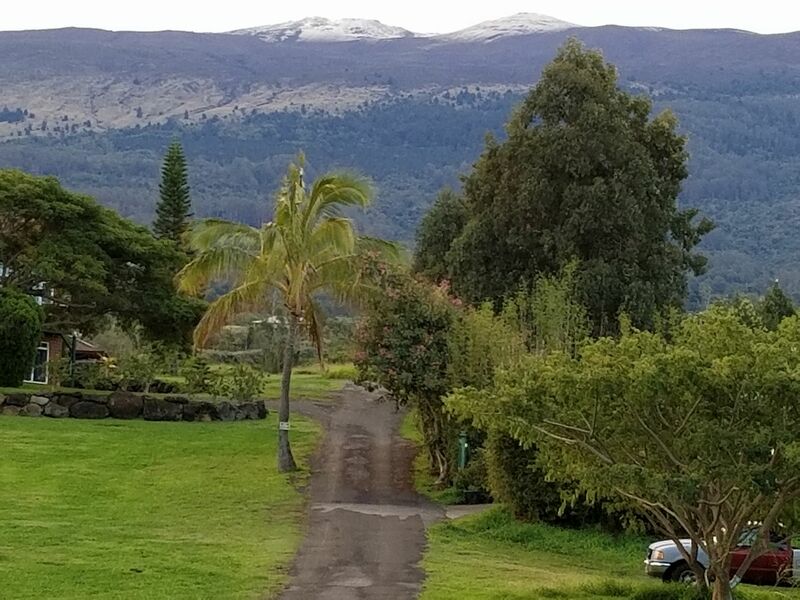 The forecast calls for snow accumulations up to two inches at the summit of Haleakalā, with localized higher amounts possible. 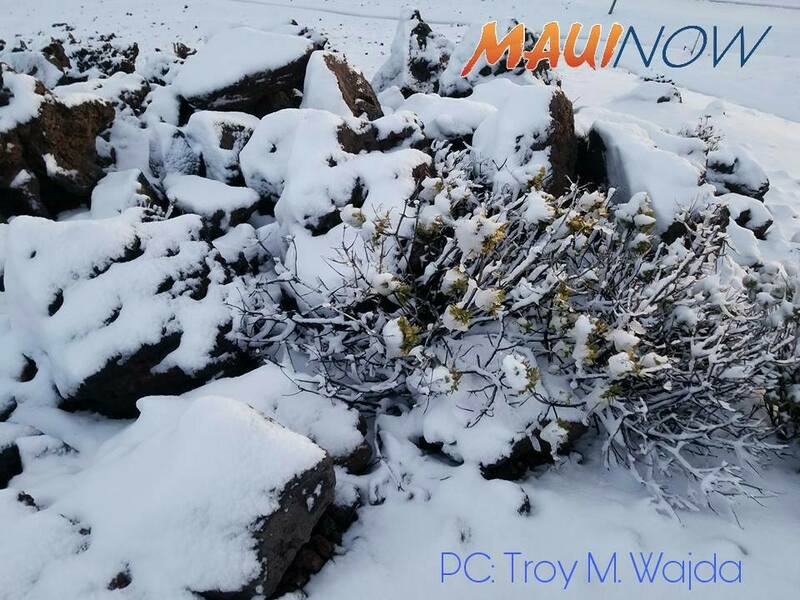 The National Weather Service issued a winter weather advisory for the location, in effect until 6 p.m. on Monday, Feb. 19, 2018. 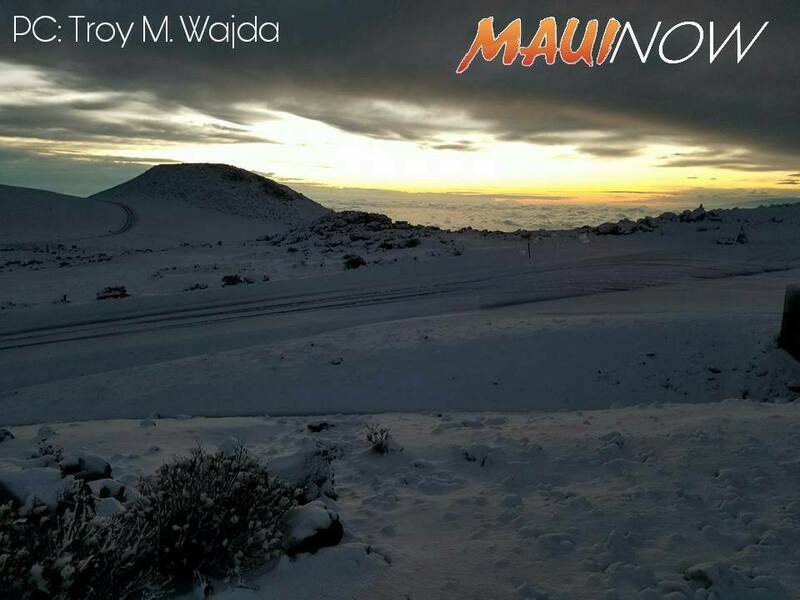 The NWS states that a Winter Weather Advisory for snow means periods of snow will cause travel difficulties.